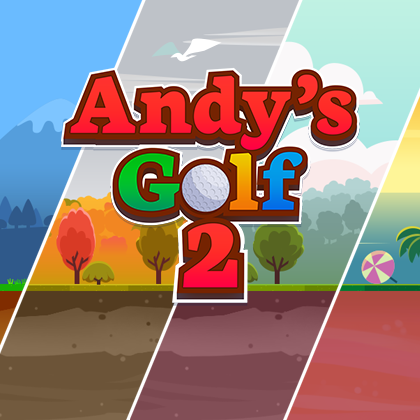 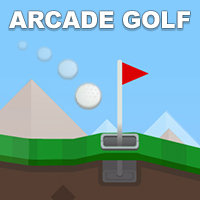 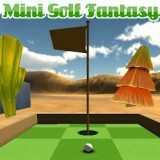 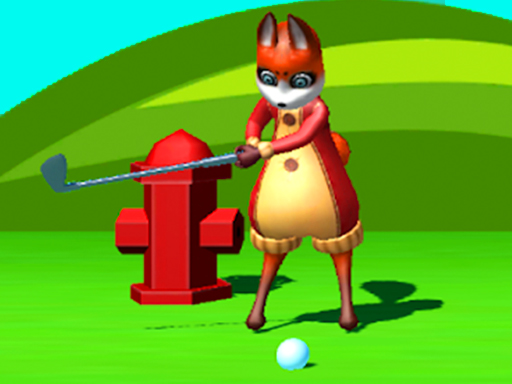 If you like playing golf but you don't have enough time, you can come here and try this golf online game. 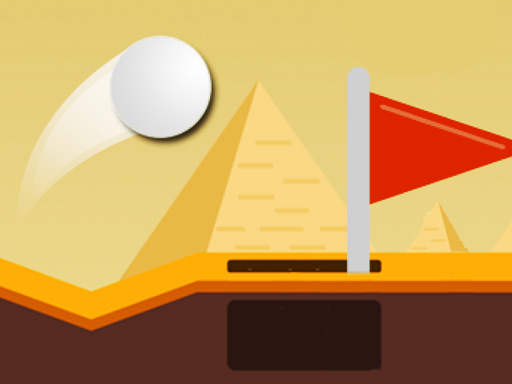 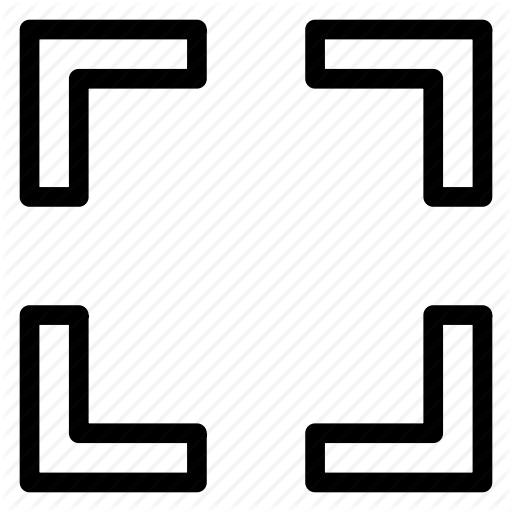 Shoot the ball into the hole in different mountains, you need to aim accurately, the fewer times you use, the higher score you will get. 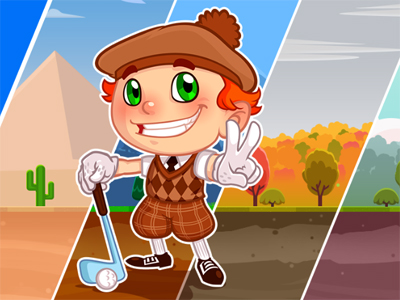 Show your golf talent and enjoy the time with your friends! 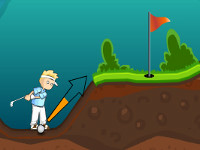 Use the mouse or your finger to play.